Racing team for the 2012 Formula Drift season. 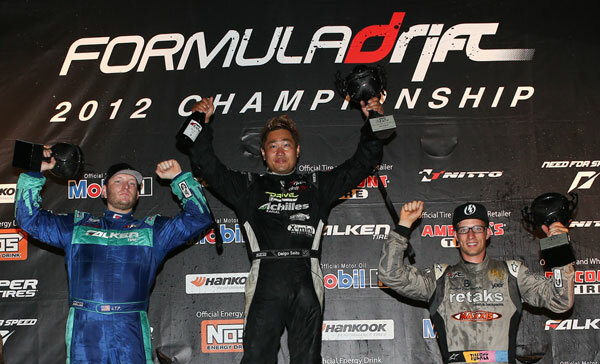 “We are elated that Daigo and Robbie are part of the Bridges Racing team for the 2012 season. We are excited to see what 2012 has to offer. After having the pleasure of working with Robbie during 2011Formula Drift season, the addition of Daigo to our team is another invaluable asset. Our goals are set pretty high this year, “ said team owner, Bryan Bridges. We will be announcing more information regarding car builds and new sponsors in the coming weeks.